Tisztában vagyunk azzal, hogy bizonyos esetben problémát jelenthet egy vállalkozás alapításakor, mi legyen a székhelye. Erre nyújt megoldást székhelyszolgáltatásunk, melynek igénybe vételével frekventált helyen lévő Prágai irodánkat jelölheti meg székhelyéül, ahol mindig azonnal átveszik az Ön hivatalos/üzleti/magánjellegű leveleit. Üzleti levelezésében, névjegykártyáján, ajánlóin egy Prágai irodai cím pozitívan hathat a cég renoméjára. Szolgáltatásunk igénybevétele esetén Ön minden céges iratára feltüntetheti Prágai irodai címünket, mint sajátját. A szolgáltatás díjazása nettó 300 € / Év. The corporate tax rate is 19%. A special rate of 5% applies to profits of qualifying investment, mutual and pension funds. Dividends received are, in principle, taxed at 15%. However, dividend received from a subsidiary in which the parent has held at least 10% for at least 12 months and which is resident in the EU is exempt. A dividend received from a subsidiary resident in a country with which the Czech Republic has signed a double tax treaty is also exempt upon following conditions: (i) the legal form of the subsidiary is similar to a limited liability company, joint stock company or a cooperative, (ii) parent has held at least 10% for at least 12 months, (iii) the corporate tax rate of the subsidiary is at least 12%. Dividends paid are taxed at 35% or 15%, unless a double tax treaty provides for more favorable rates. However, dividends paid to a parent resident in the EU, Norway, Iceland or Switzerland which has held at least 10% for at least 12 months is exempt. The 35% rate only applies to shareholders from jurisdictions with which the Czech Republic has not concluded an international agreement on the exchange of information on taxes or a Double Tax Treaty. The 35% will also not apply to signatories of the Council of Europe’s Convention on Mutual Administrative Assistance in Tax Matters (“Convention”). 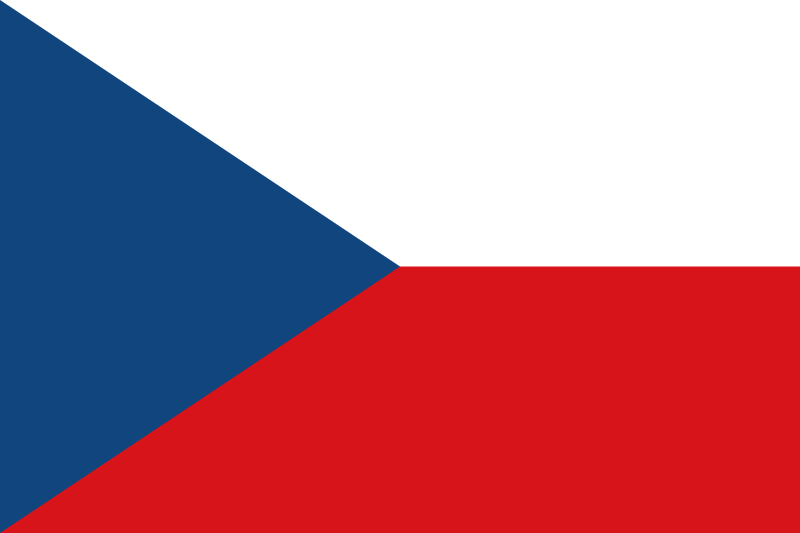 As the Czech Republic has only just joined the Convention (signing it on 26 October 2012), the new regulation will apply once in force which will be on 1 February 2014. Income tax relief for a period up to 10 years is available under special investment incentive schemes. However, it is currently being discussed that the investment incentive schemes might be greatly limited from mid 2014. The standard rate of VAT (dan z pridané hodnoty; DPH) is 21 percent (effective 1 January 2013). There is a reduced rate of 15 percent which applies to, for example, food products, books, brochures, newspapers and magazines, public transport services, social residential housing construction, and transfer of social residential houses unless exempt. Exports and intra community supplies of goods, international transport of goods relating to exports or imports of goods are zero-rated. Certain supplies of goods and services are exempt from VAT, for example insurance and financial services; postal services; education; health and welfare services; transfer and financial leasing of immovable property in certain conditions; and renting transfer of immovable property (under certain conditions). Since 1 January 2013 annual income above the cap for social insurance (i.e. above CZK1,242,432 for 2013) is subject to solidarity tax of 7 percent in addition to the standard 15 percent tax that is calculated from the gross taxable income increased by the employer's part of social security contributions to Czech obligatory social security scheme ("supergross salary") up to the maximum assesment base. Tax base for solidarity tax is gross income exceeding CZK1,242,432 i.e. without increasing the gross income by employer's part of social and health insurance contributions in contrast to 15 percent tax.